The ColorMaxT4i Digital Color Multimedia Printer produces outstanding professional-quality output, up to 50 pages per minute. Revolutionary multi-level LED print heads control the amount of toner applied to each 1200-dpi dot, preserving fine image detail for even printing across the entire document. 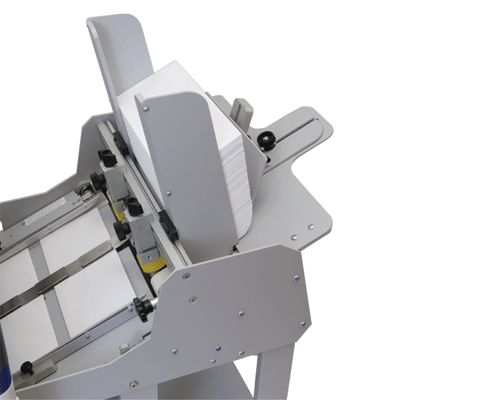 Dry-toner based printing is durable enough for envelopes to withstand the elements, and with its straight feed path, high-capacity feeder and output conveyor, the ColorMaxT4i is ideal for printing envelopes of all sizes. It easily handles 360gsm extra-thick card stock, polyester, magnetic media, transparency films and much more, in sizes ranging from 3” x 5” index cards to 13” x 52” banners. No more reliance on outside printing vendors, which can be costly, and time-consuming. 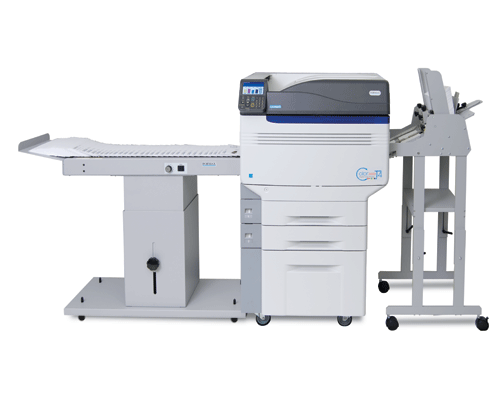 With the ColorMaxT4i, users can produce brilliant color-on-color or white-on-color jobs on-demand, on-site.